HTML videos are those videos which use html player to play online videos. Today almost all video sites are using html 5 players to play videos because it is very easy to play videos using this player. 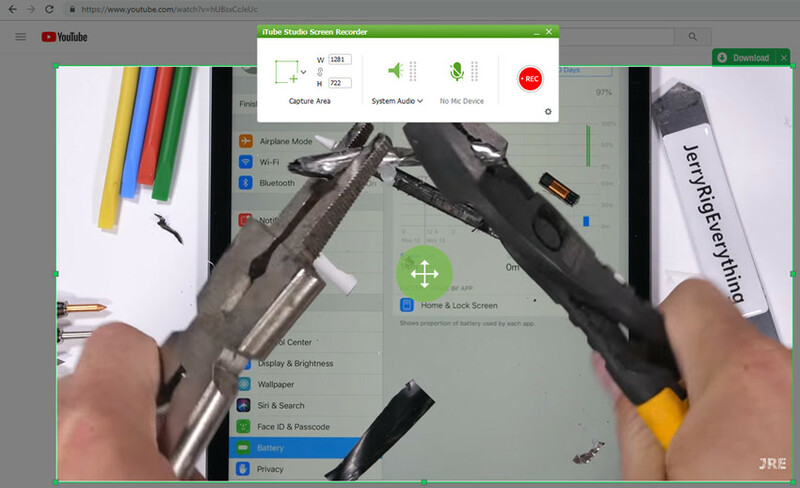 Users don’t need to install anything on their computer to play these videos where before users need to install adobe player on their devices to play videos. These videos are easy to play online just because of html5 player. 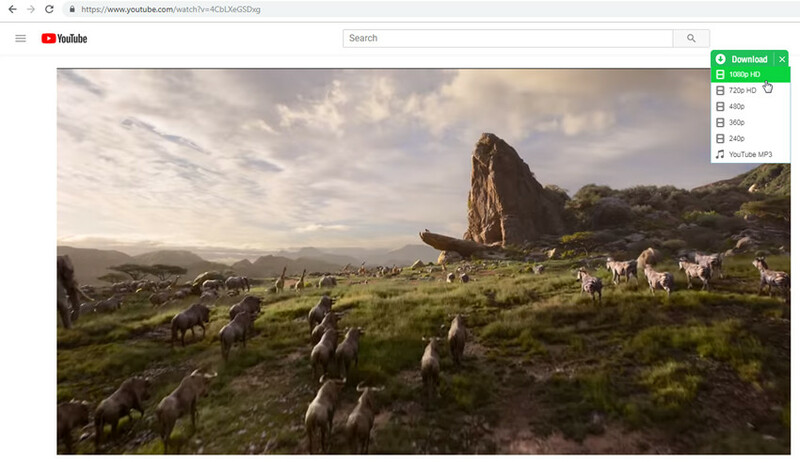 Today YouTube is also using html 5 player to play videos online. HTML 5 player videos allow you to copy videos URL directly by right clicking on the videos and this is the way to download those videos. To download HTML 5 videos we are providing you this guide today to understand how easily you can download HTML5 videos. We will share different ways through this article to download these videos easily. iTube HD Video Downloader is the best downloader to download html 5 videos on mac and computer easily in one click. iTube HD Video Downloader is a one click download solution to download html 5 video from different 10000+ videos sharing sites. This software supports recording the HTML 5 videos as well. Users can easily record videos using this software from different videos sharing sites. iTube HD Video Downloader enables users to download HTML 5 videos very easily and quickly from any video sharing sites in batch. There are two ways available to download videos with iTube HD Video Downloader when downloading. First one is to copy and paste videos URL and second one is by clicking on Download button. iTube HD Video Downloader is the best choice for video addicted users to download HTML 5 videos easily from 10000+ videos sharing sites. iTube HD Video Downloader allows you to record videos from any video sharing site. iTube HD Video Downloader can download videos in any format so you don’t need to worry about formats of videos. It supports 150+ formats. iTube HD Video Downloader enables you to convert videos after downloading or convert them while downloading in just one click. iTube HD Video Downloader is available for users to download and watch HD videos on their computer or Mac. iTube HD Video Downloader supports batch downloading videos in just one click. iTube HD Video Downloader can download in more than three times faster speed than any other videos downloader software. Step 1 After reading and watching great features of iTube HD Video Downloader, we are sure you will want to use it. If yes then you can download it for windows or Mac from the below URL. Once downloaded, install it and launch on your computer by double clicking of iTube HD Video Downloader icon. Step 2 Now you have to launch any of your favorite browser and open videos sharing site in the browser to find out the html 5 videos which you need to download. You will find a floated Download button on the upper right corner. Don't hesitate to click it. Step 3 After you click the Download button, the HTML 5 video will start being downloaded automatically on the downloading section on the iTube HD Video Downloader interface. If you need to convert them in other formats then click on “Download then Convert” and select your desired format from 150+ formats. Step 4 Now your downloading will be finished in some time depending on the speed of internet and size of videos. You can find finished videos in Downloaded section after completion. Not only by click "Download" button way, but also you can use "+ Paste URL" way to download HTML 5 videos. "+ Paste URL" is easy to find on the interface of iTube HD Video Downloader, and it is also a wasy way to download HTML 5 videos. iTube HD Video Downloader can help you to grab videos with recording way as well. 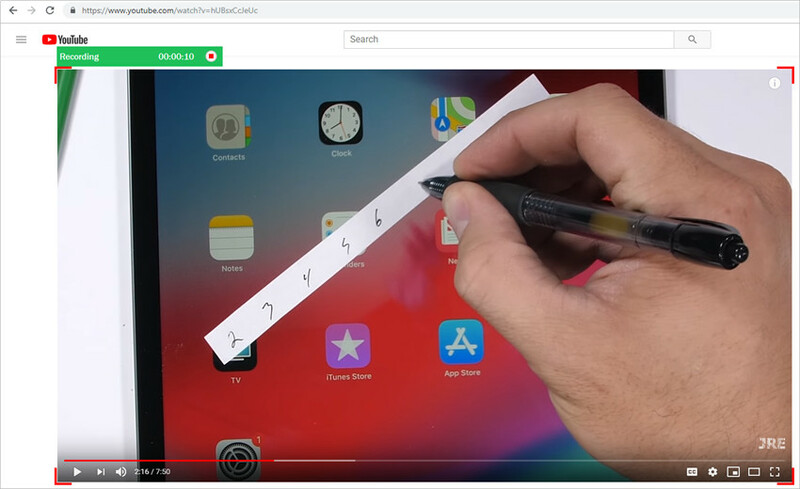 This way of grabbing html 5 videos is very easy and fast but this way allows you to download html 5 videos by continuously keeping iTube HD Video Downloader turn on until video playback is finished. Not only online videos, but also the screen of their computer, users can easily record them as well. Step 1 You need to launch keepVid on your computer to start recording. 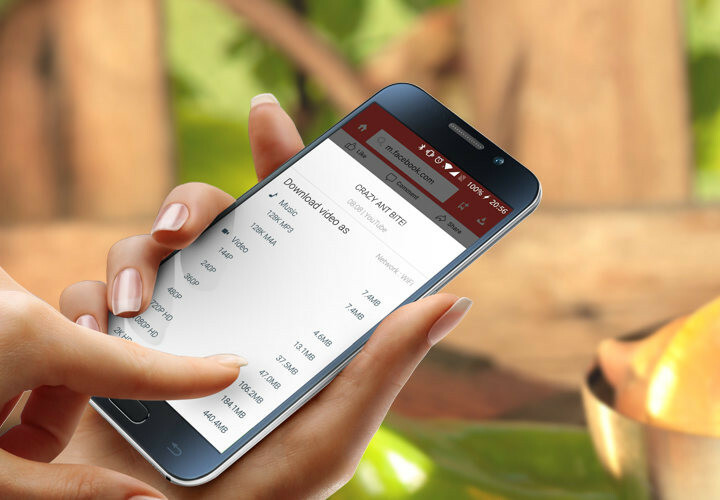 Launch it and find out "Record Video" button on the main interface and click on it. 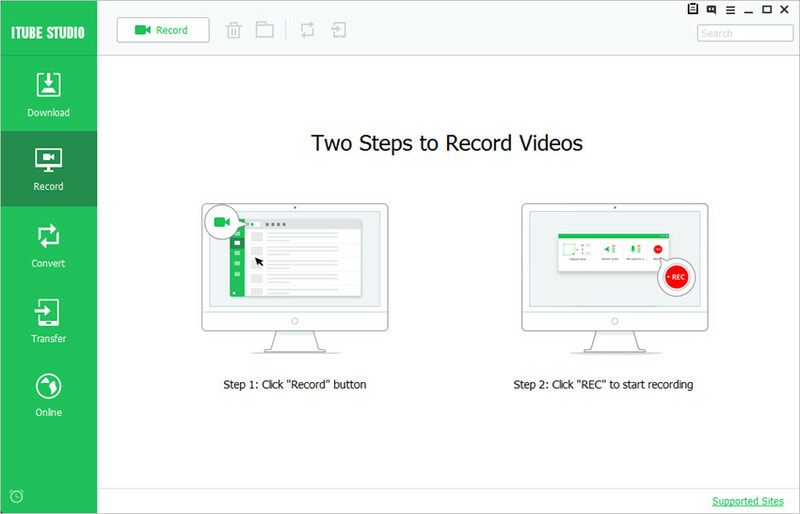 Step 2 Once clicked on Record video button, you will see an adjustable recording frame. You can adjust this recording frame according to videos length and height by dragging red line with dots of frame. After adjusting frame, click on REC button in the left top side of frame to start recording. 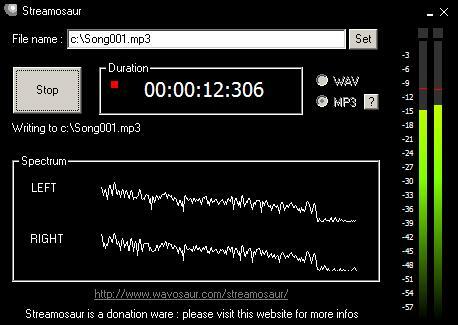 Step 3 After playing your video completely, just click on Stop button in the left top side of recording frame. Step 4 Now your video will automatically save on your computer after clicking on Stop button. You can find them in Convert section. Now you can convert these videos by clicking the Convert icon into more than 150+ formats as well. SnapTube is a mobile video downloader app for Android users, and it's free to use to download HTML videos. It enables you to download videos directly to your Android device. This mobile app is available for mostly all major sites such as YouTube, Facebook, Instagram, etc. SnapTube is a lightweight app and you don't have to worry about the abuse of your storage. This way is free but only enables you to download videos from several popular video sharing sites. Step 1 Go to the official page of SnapTube, and download the installer to your device. Step 2 Install the app on your Android device. You'll need to trigger on the Unknow Resources authentication. Step 3 Now you can go to the video sharing site with the app directly, and find the video you want to download. Then you'll see the download button below the video. Step 4 Select the quality of the video you'd like to download, and then download it to your Android device immediately.